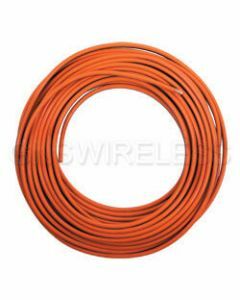 Installing a ground rod will redirect current from any electrical circuit you may have into the ground where it is installed. 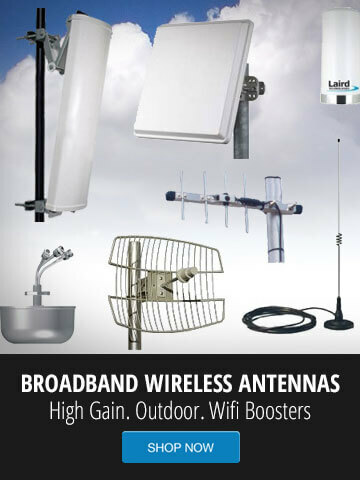 This is vital for any outdoor wireless antenna mounted on a tower, or on the peak of your home or office, to prevent a small short circuit from turning into an electrical fire. 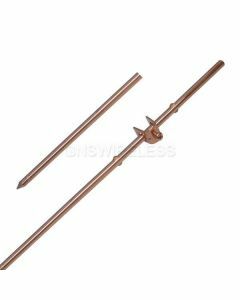 The grounding rod will dissipate all the released current away from your house and into the ground.